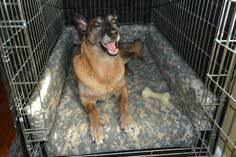 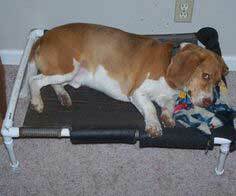 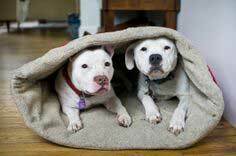 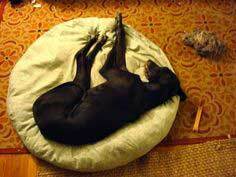 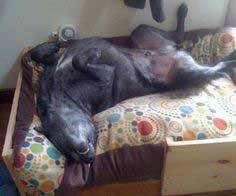 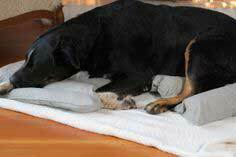 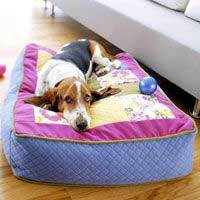 A dog bed should be easy to clean and long-lasting. 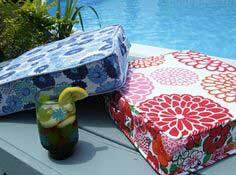 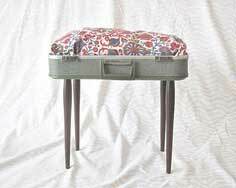 Be sure you choose a fabric pattern and color that will compliment your existing furnishings. 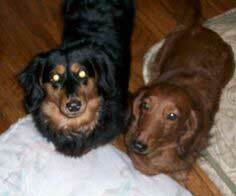 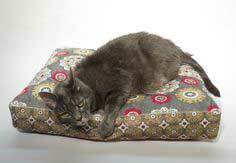 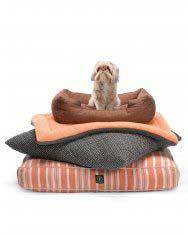 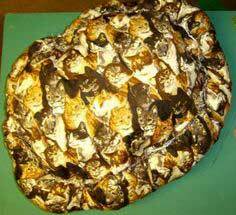 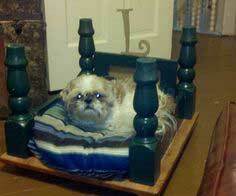 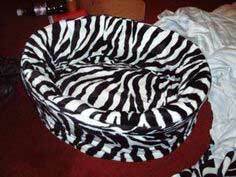 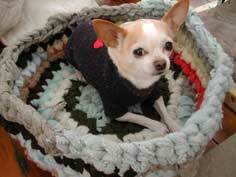 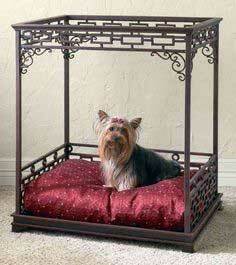 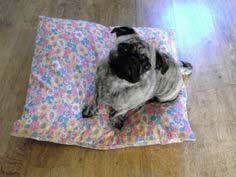 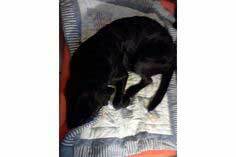 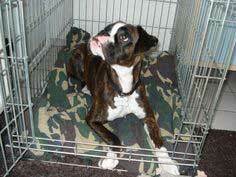 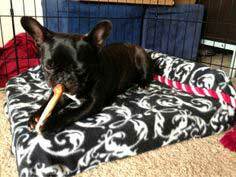 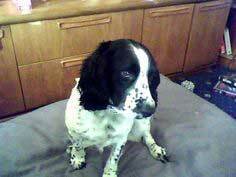 Here are some great patterns to help you make the perfect luxury designer pet bed. 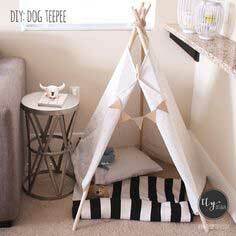 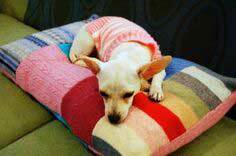 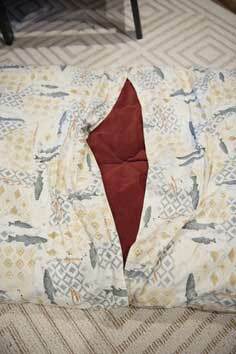 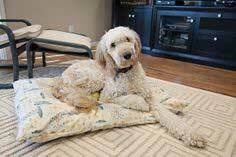 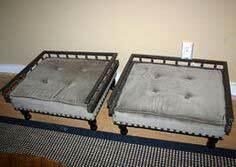 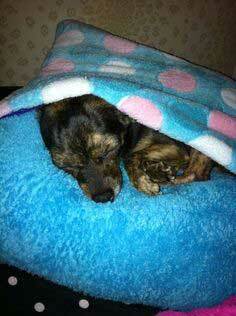 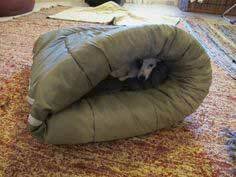 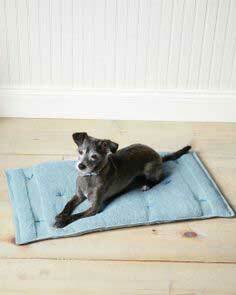 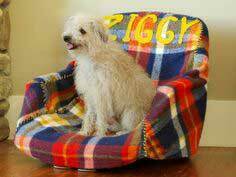 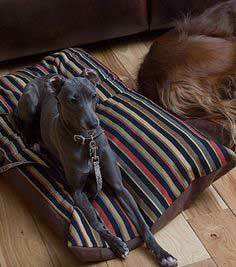 Using a soft upholstery fabric would make a dog bed durable and easy to clean. 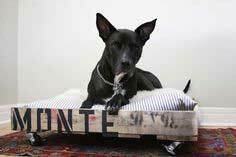 A canvas, denim, suede or sailcloth fabric would also be durable. 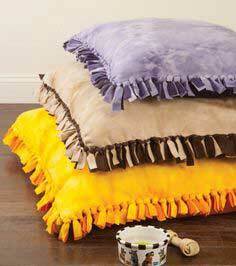 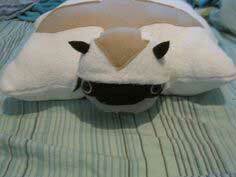 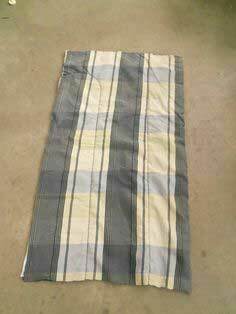 Fleece and cotton would be a comfortable fabric to use for those who like their beds soft. 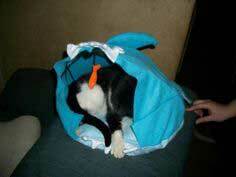 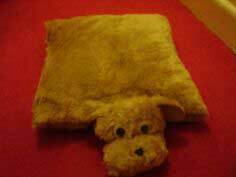 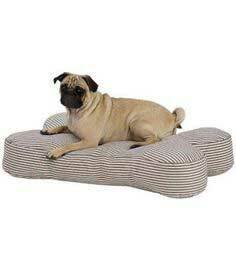 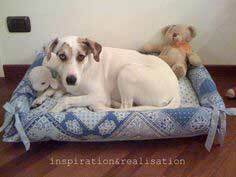 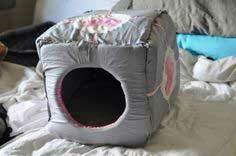 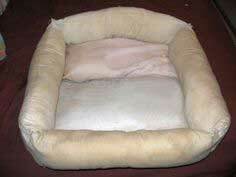 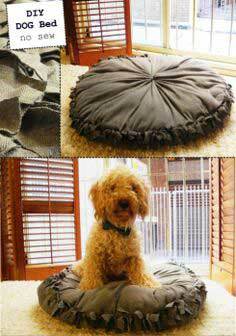 Memory foam could even be used for a cozy pet bed. 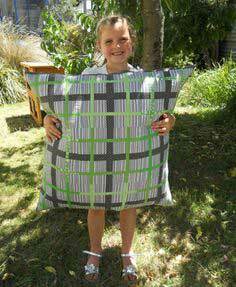 A fabric that is expensive, but would wear the best would probably be crypton upholstery fabric. 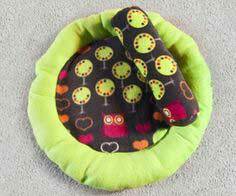 It is stain and moisture resistant. 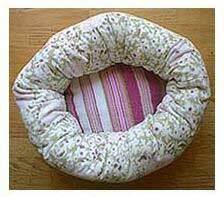 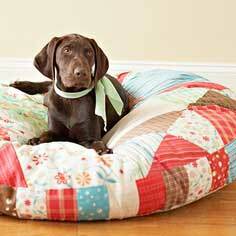 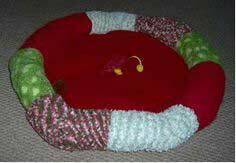 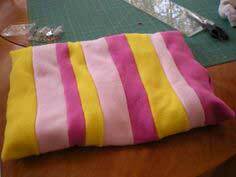 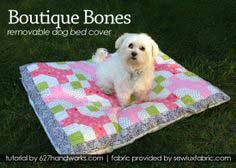 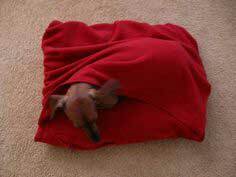 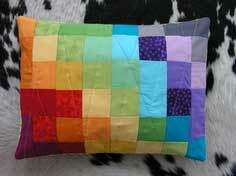 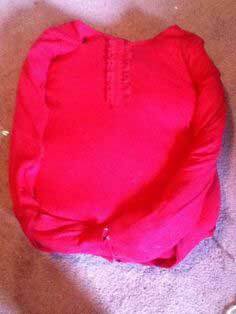 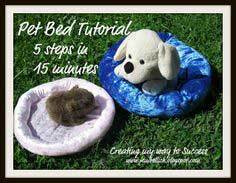 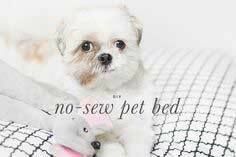 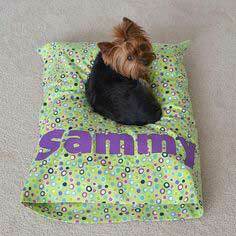 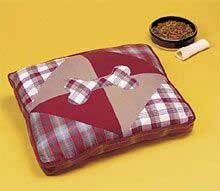 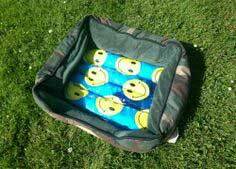 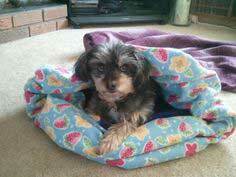 Quick sewing Dog Bed Patterns. 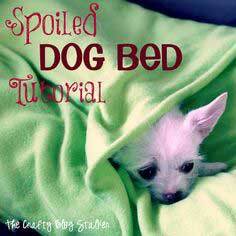 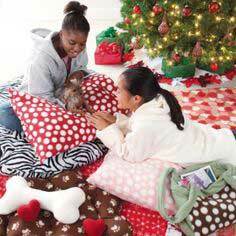 There's so much creativity in the free dog bed patterns below. 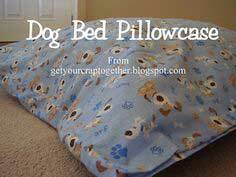 Some are very easy and all you need is the instructions. 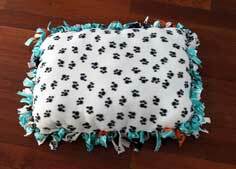 Each one comes with a pattern or tutorial. 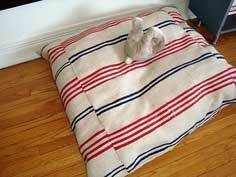 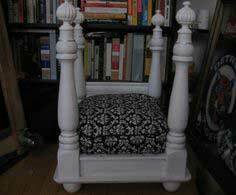 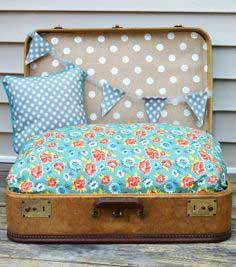 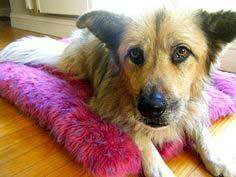 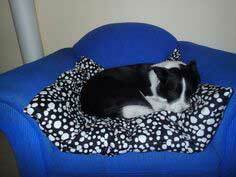 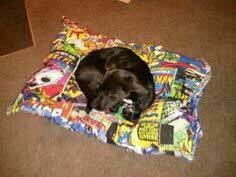 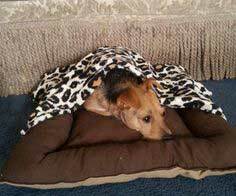 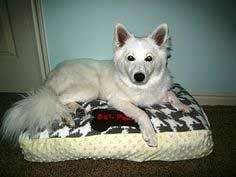 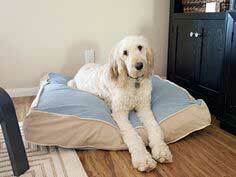 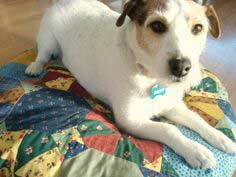 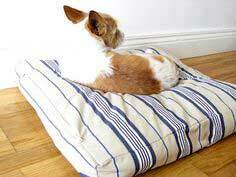 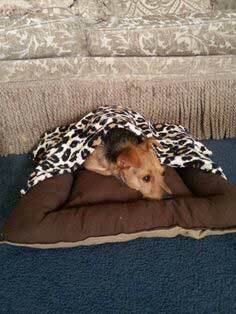 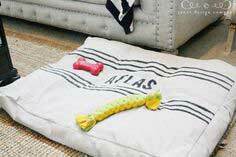 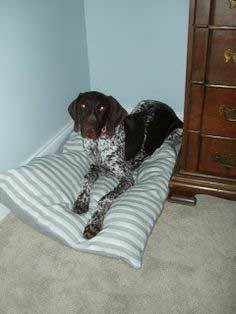 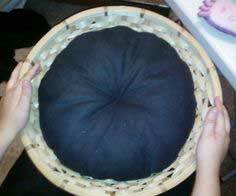 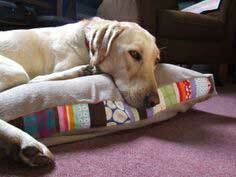 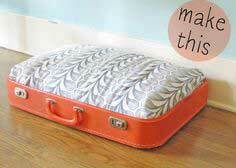 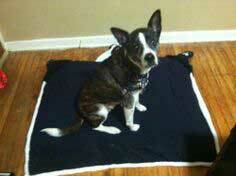 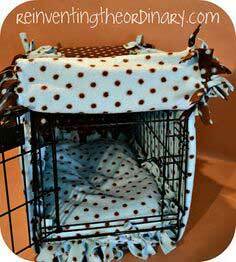 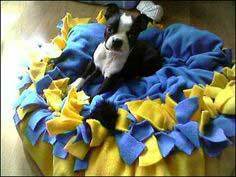 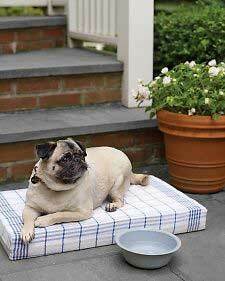 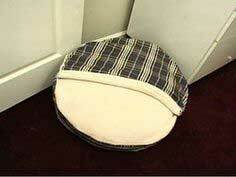 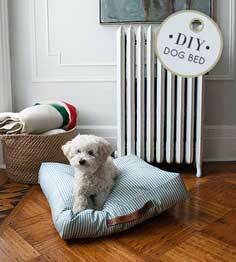 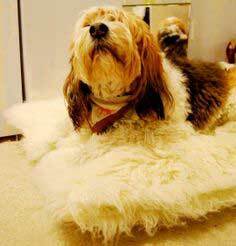 Save money by sewing a dog bed and use a fabric that complements your decor.